If you live in Montana and you’re trying to adopt a Persian kitten or cat, your best choice is to go to a Persian cat breeder. These are people who specialize in the breed and really understand their personality traits and how to care for them. Finding a Persian cat breeder in Montana can be difficult, but we’ve done all of the hard work for you. We’ve spent hours researching to find all of the different Persian cat breeders in Montana and you can find our full list below. How They Describe Themselves: Tom and I live in a small log cabin in Trout Creek, Montana. We are completely off the grid and have been producing our own electricity with solar and hydro for 25 years. We've been raising persians for 18 years now and it's been an incredible learning experience. Our goal is to produce stunning persians that fit the CFA standard. 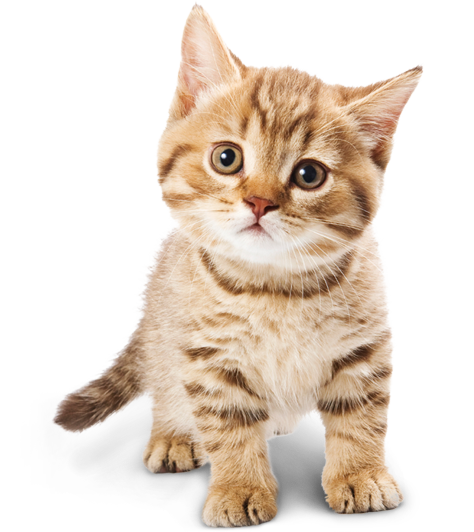 How They Describe Themselves: We are a small CFA registered cattery located in the beautiful NW corner of Montana whose goal is to not only produce kittens that meet the standard set by CFA for the Persian breed but to provide a lifelong sociable pet for companionship. All parents are PKD1 DNA tested at UC Davis. How They Describe Themselves: We currently raise Persians, Himalayans, Exotic Shorthair, Exotic Longhair and Selkirk Rex in rare the rare Chocolate & Lilac colors as well as the standard colors. You will also notice that we have the rare bi-color Himalayans from time to time. How They Describe Themselves: Big Sky Purrs cattery is the home of beautiful, CFA registered Shaded and Chinchilla Persians in the colors of Silver and Gold. Having only a small number of cats, we take pride the way we raise and care for our cats and kittens. All of our cats have the freedom to run the house and are beloved members of our family. Not finding what you want with the Persian cat breeders in Montana? Sometimes this happens as most small catteries only have one or two litters per year. If you’re looking to adopt a Persian kitten or adopt a Persian cat, you have two choices.